After Ghosh resignation, Greg Taylor has been appointed as CEO of the company. Greg joined as an advisor and will be made president and CEO after regulatory approvals are in place. 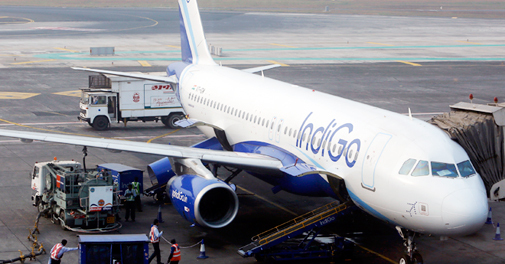 Indigo has hired and assigned expats at various position in company over a period of two years that include Willy Boulter, chief strategy officer, Michael Swiatek, chief planning officer, Jason Herter, vice-president, operations control centre and dispatch, and Wolfgang Prock-Schauer, chief operating officer. This speculation has, however, been denied by co-promoter and interim CEO Rahul Bhatia and Ghosh too. “Aditya had been saying for the past few months that he wanted to get off the treadmill of running an airline, and the board finally had to accede to his wish. Aditya was at the helm all these years and we will miss him, but the company will not miss a heartbeat — the transition will be seamless,” Rahul Bhatia had told in an interview. “In the areas of network planning and revenue management, India doesn’t have resident expertise and we had to bring talent from overseas who have deep functional knowledge,” He added. What makes airlines give you cheap flight tickets despite increased passenger traffic ?